"Mail" is a class that provides multiple interfaces for sending emails. 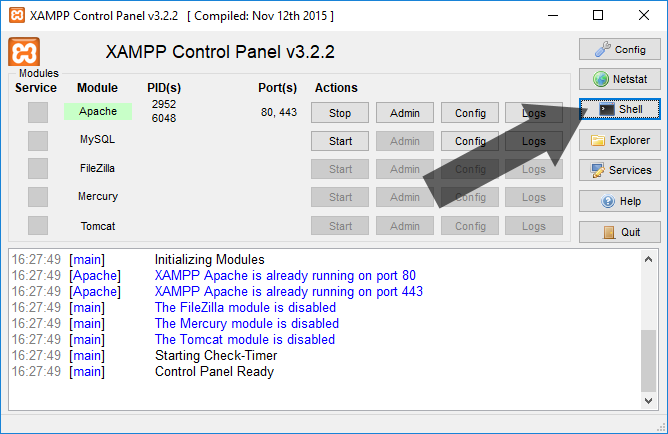 The option -a has automatically installed all other required packages. 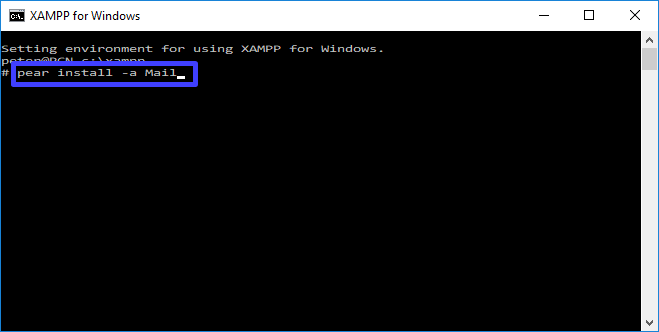 The installation is done ... you can close the XAMPP for Windows shell. 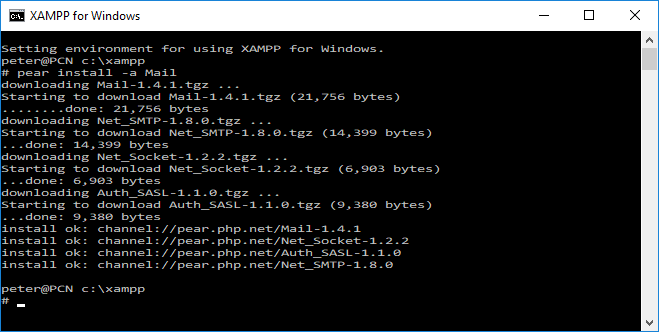 You can test if PEAR and PEAR::Mail is installed using a simple php test file. The function "stream_resolve_include_path" resolves a filename against the include path. It returns the path or false if the file was not found. The file "System.php" contains the PEAR class and "Mail.php" the PEAR::Mail class.